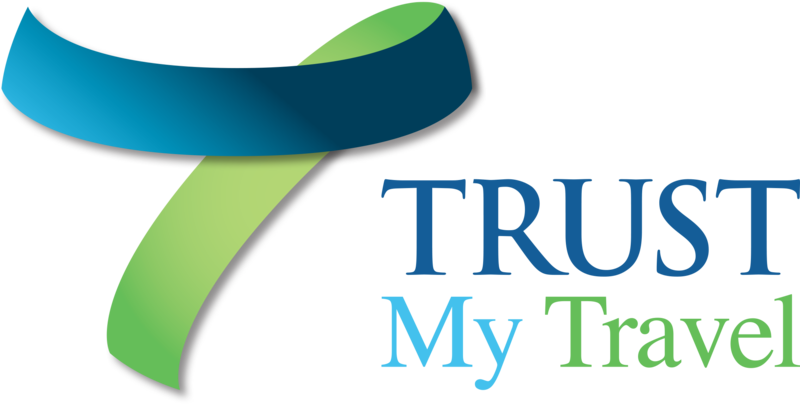 Trust My Travel was created to provide peace of mind to travel providers and travellers through our trust account service. We can integrate directly into your booking system with our API or you can manually manage your bookings on our system. We also offer TripPayments - our worldwide payment tool. We know how difficult and expensive it can be to manage your foreign currency and payments requirements, so we’ve created TripPayments to deliver payments around the world. We also offer Multi-currency Pricing - boost your sales, and earn additional income by offering customers local currency pricing.